Choosing a good topic can provide one-third of your paper’s success. 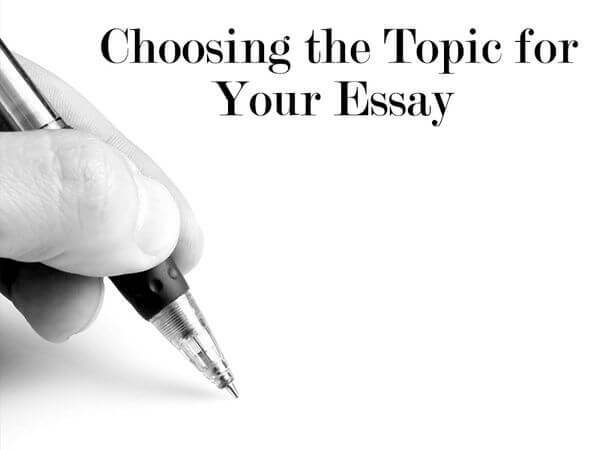 There are usually two options for the authors of essays: either their professors give the topic to them or the author is free to choose the topic him or herself. It is crucial to understand that in most situations being able to choose the topic yourself is preferable, because you can select something you are really interested in and competent enough to explore it. If you have no idea and no passion about the subject of your work, the results will most likely be poor. There is one great criterion to judge how good is the topic that you have selected – both you and your professor should like it. Let us start with a literary analyses essay. It is not a big secret that students who study literature read a lot. And one of the best ways to show their knowledge and intelligence is to write a literary analysis essay. Some students think that writing this type of essay is just a recitation of novel’s content, but this is totally wrong. Topics for a literary analysis essay can be very actual and touching. For instance, one can explore how the plot of the novel is related to important social events. In addition, the author of the essay may choose to analyze quite unexpected aspects, for instance, if characters from old novels could survive the cultural shock of living in the 21st century. Selection of an interesting topic opens up an unlimited field of possibilities to write an outstanding essay. 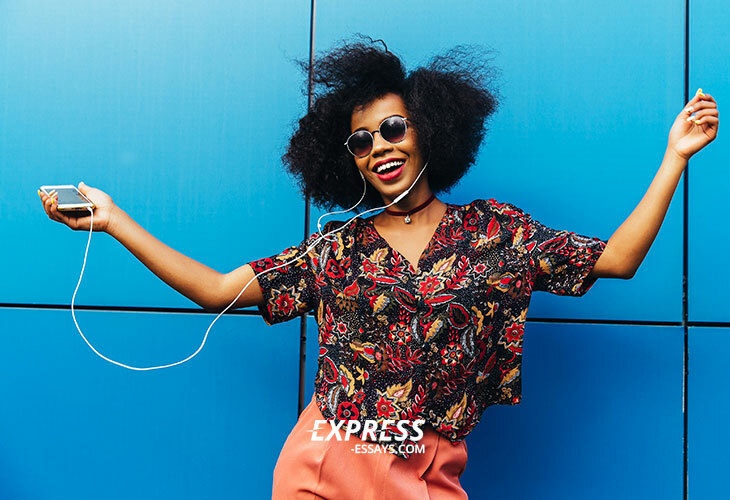 Now that we have discussed how one can select a great topic for the essay, let us look at how the student should write an essay outline when the work is done. If we speak about the analysis essay, they are more usual for the students who learn economy, political and social sciences, history or geography. For instance, an essay can be written about social processes or about an important figure in politics. Usually, there are standard requirements for the outline and format of the analysis essay. It should have a title page, introduction, thesis statement (optionally), main body, conclusion, and references. An introduction ought to give readers the main idea of the essay, reading it they should understand what it is for and if it is worth further reading. A thesis statement is optional, while the main body is obligatory. It is the main part of the analysis essay and it should be put in logical, pragmatic, and convincing manner. In this section, you should present a series of arguments and counter-arguments, and analyze the chosen issue. The conclusion should represent the summary of your essay ideas. Do not hesitate to use these tips in practice. May all of your essays get only top grades!